A restraining order is a court order given to an alleged abuser who has intended to harm another person, keeping the abuser away from harassing that person, or keeping the abuser from a home or workplace. A restraining order can be obtained by victims of domestic violence or victims of threatening behavior. Having a restraining order issued against you can be devastating. If you have custody of children, it may cause you to give up child custody temporarily. Sometimes, a restraining order could be used by one party as a way to gain advantage in a divorce situation. A restraining order based on false allegations should be addressed immediately of since it can impact your lifestyle. A restraining order defense lawyer can defend you against a restraining order. A lawyer is a good resource to have, especially if the other party has a lawyer. A restraining order defense lawyer will ensure that all documents have been filed and you have a full understanding of the issue before approaching a judge. 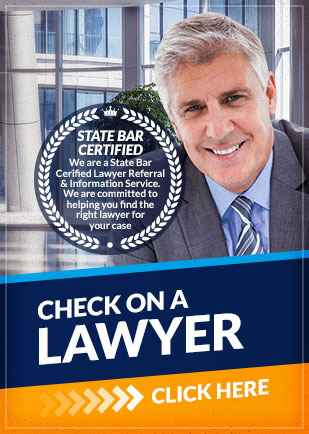 A lawyer can work hard to relieve you of the restraining order brought upon you. If you need a restraining order defense lawyer for a restraining order you have received, contact Attorney Search Network. We can help you find a restraining order defense lawyer near you.